Citizen TV anchor Kanze Dena was recently appointed the Deputy State House spokesperson and will take leadership of the communication teams focusing on the President’s brand positioning, media relations and messaging in regard to the delivery of the Big Four agenda. 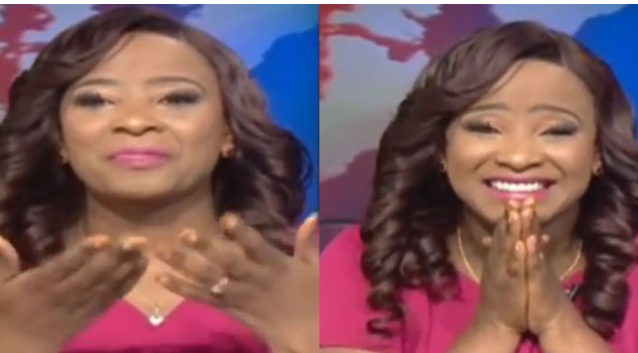 With almost two decades of experience since she started at KBC and moving to Citizen TV where she worked as a director and news anchor, Dena is now Itumbi’s boss. Itumbi is earning half a million every month. Dena will be earning a clean KSh 800,000 monthly, almost 4 times the amount she used to get while at Citizen TV. On top of her basic pay, she will be entitled to house allowance(or a house), bodyguards, medical cover and a host of other attractive benefits.